Breanna was in foster care for nearly 14 years until aging out. Currently she is in college pursuing a degree in Social Services. 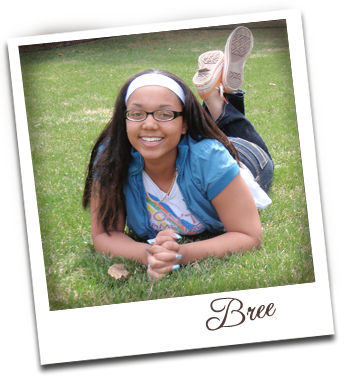 Bree’s dream is to work with foster kids, helping them find their bright futures. In 2010 Bree, Nebraska Foster Youth Council member, participated in The Jim Casey Youth Opportunities Initiative annual Youth Leadership Institute and appears in the video. Held July 29-August 2, 2010 in St. Louis, the Youth Leadership Institute helps young people acquire the skills and competencies needed to be effective advocates and to lead change efforts in improving the way foster care is administered across the country.